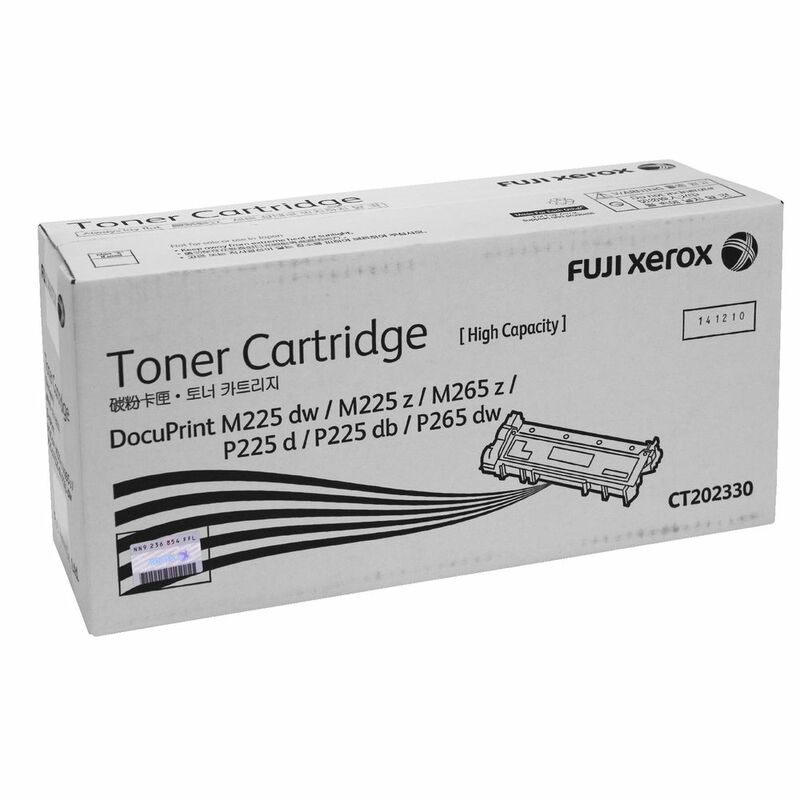 Xerox High Capacity Black Toner Cartridge for the above Fuji Xerox printers. Plus the DocuPrint M225dw. Up to 2,600 pages at 5% coverage.